ArKaos MediaMaster PRO has been chosen for a unique installation in a very individual venue in Sioux Falls, South Dakota. Badlands Pawn, Gold & Jewelry is a unique experience that opened its doors on Thanksgiving Day (26 November) 2015. Pawn shop, gold foundry, gun range, rock radio station, TV station and a tattoo shop by day, the 70,000 sq ft ‘entertainment fortress’ transforms weekly into a kicking rock venue at night. 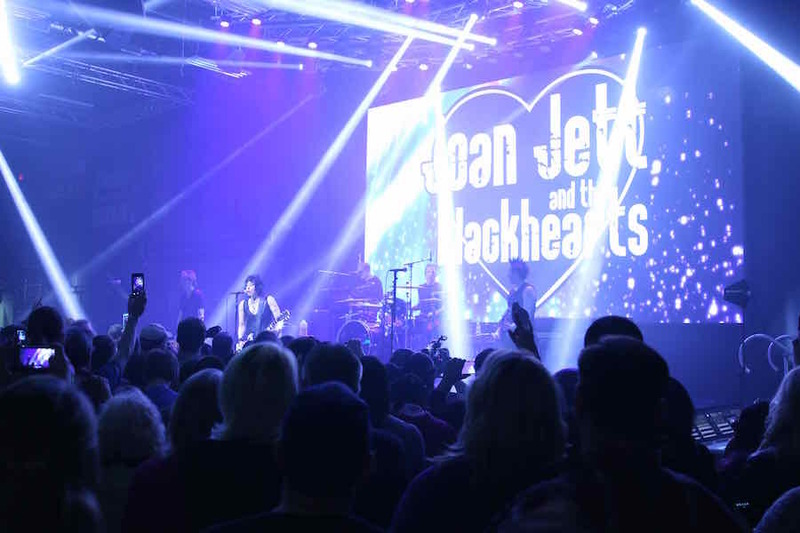 The $2-million, 32ft x 24ft concert stage has state-of-the-art lighting, a 26ft x 14ft LED screen, VIP viewing rooms, and seating for 1800, and has already hosted rock-giants KISS, Joan Jett & The Blackhearts, Rick Springfield, Rival Sons and Europe. More national headliners, amongst them Night Ranger, Steppenwolf, April Wine, Megadeth and Grand Funk Railroad, are lined up for later this year. Badlands Pawn’s visionary owner, Charles Brennan, has a long association with Rock ‘n’ Roll. He brought in Las Vegas lighting designer, Drew Giancarli, to design a lighting rig fit for this one-of-a-kind venue, the highlight of which is a customised lighting truss that is pixel-mapped to run full video effects. Giancarli approached Blue Planet Lighting with his idea for a unique system that was visually stunning but still maintained a ‘Rock n Roll’ look. In an industry first, Blue Planet Lighting suggested outlined the entire truss system with 900’ of LED pixel tape, with two runs inside each section, and pixel-mapping it to run full videos and effects across the entire rig. Giancarli agreed it was a perfect way to create a large visual impact. Blue Planet Lighting designed, installed and programmed the system and provided all the equipment, which included 450’ of 12’ x 12’ customised Cosmic truss, custom-built Blue Planet media servers running ArKaos MediaMaster PRO software and a GrandMA Lite lighting console. 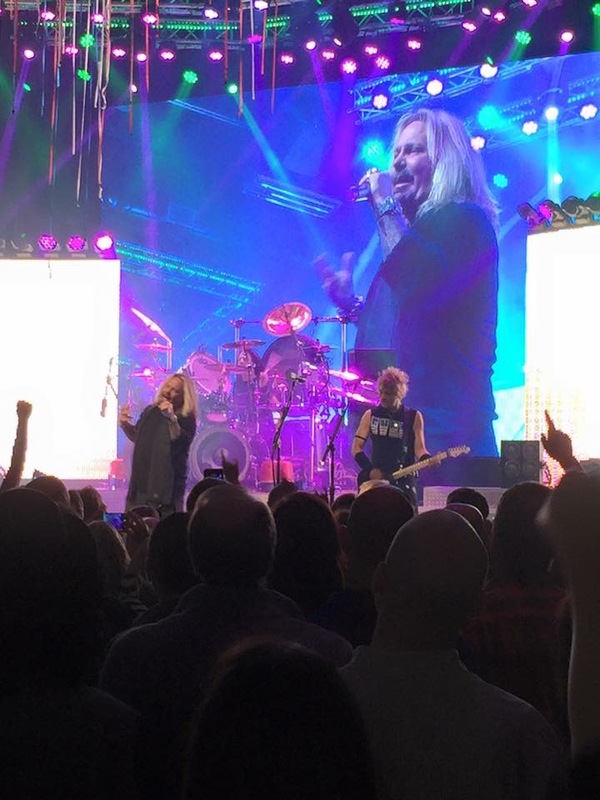 Programmer Kelsey Koster used the ArKaos MediaMaster PRO software to LED map 66 universes (6,500 pixels) of Elation Flex Pixel WP LED pixel tape via ArtNet, and to output video to a 16’ high x 24’ wide Daktronics 4mil LED video screen. “Arkaos was the first and only choice for our Badlands server,” says Giancarli. “After the original lighting/video plan proved a bit too much - and our ‘wow’ factor consequently diminished - I was determined to make a statement one way or the other. “Badlands Pawn is a pawn shop first and foremost, and Chuck Brennen wanted it to be an experience, whether you were there for a rock show at night, or to shoot some guns or buy a big-screen TV during the day. I wanted the production side, not just to accentuate that experience, but to surround you with it.